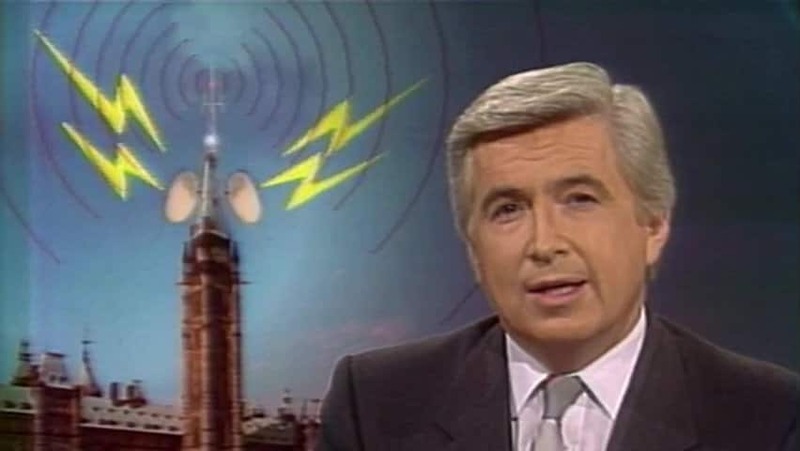 For Lloyd Robertson, delivering the news has been a lifelong pursuit. While still a teenager in 1953, he began as an announcer at his hometown radio station in Stratford, Ont. 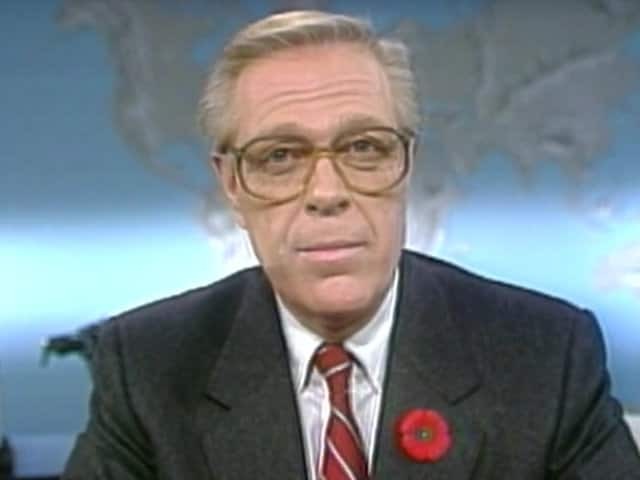 Talented and personable, the young newsman enjoyed a meteoric rise through the broadcasting ranks before he ultimately landed the coveted national anchor role for the CBC and then CTV. 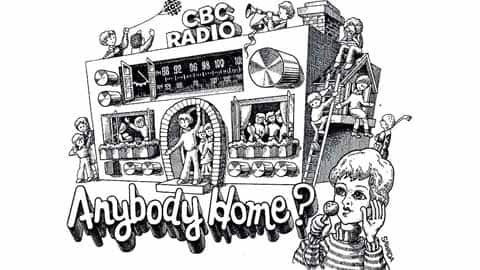 In this 1976 CBC Television interview, Robertson discusses his career at the CBC and his decision to switch networks. • Lloyd Robertson was born Jan. 19, 1934, in Stratford, Ont. • Robertson secured his part-time job as an operator at the local Stratford radio station CJCS when he was in Grade 12. After graduating, the talented and personable young announcer went on to a radio station in nearby Guelph. 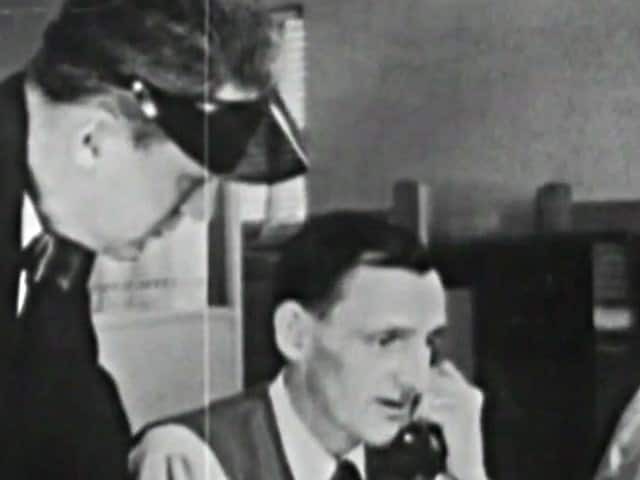 • In 1956, Robertson was hired by the CBC and moved to Winnipeg where he hosted a country and western show before moving on to Ottawa to become a reporter and announcer. In 1962, he began anchoring the CBC's Weekend News from Toronto and in 1970 he was promoted to anchor the CBC's The National. • Frustrated by union rules, which at the time did not allow anchors to write or edit news stories, Robertson moved over to the private CTV network. Robertson doubled his salary and enjoyed the benefits of editorial control in his new post, co-hosting the evening news with Harvey Kirck. • Kirck retired in 1983 and Robertson became CTV's chief national anchor. 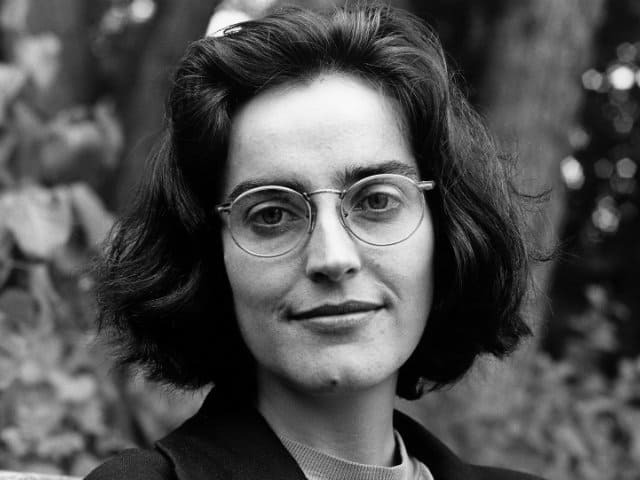 • On Oct. 23, 1997, Robertson was appointed to the Order of Canada. He was praised for his integrity and insight and for his considerable charitable work with the Terry Fox Foundation and Toronto's Hospital for Sick Children. • Robertson won the Gemini for Best Host, Anchor or Interviewer in 1992, 1994 and 1997. 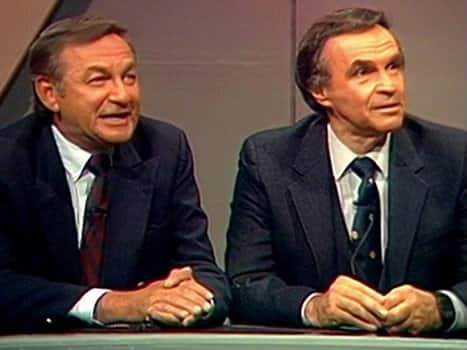 • Robertson and CBC anchor Earl Cameron were parodied by the SCTV comedy troupe in their mock newscasts. Comedians Eugene Levy and Joe Flaherty portrayed Earl Camembert and Floyd Robertson respectively. Camembert was bumbling and anxious and would read fluffy and false news stories while the staid Robertson would handle the real news. 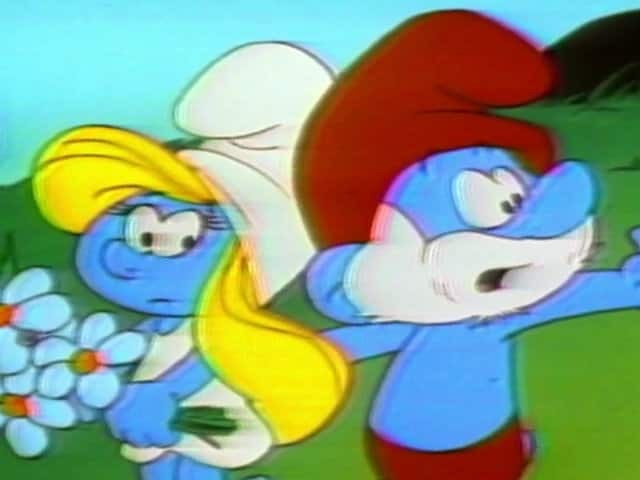 The two recurring characters would bicker ferociously during their side-splitting newscast. • Robertson was beloved in the CTV newsroom where he was affectionately referred to by other staff members as "Uncle Lloyd." • "He's the guy with the smallest ego I've ever seen in the television business when he has a right to the largest one." -- Henry Kowalski, former CTV News Chief, in the Globe and Mail, Dec. 15, 2001.